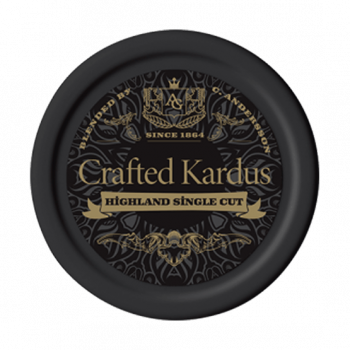 Crafted Kardus Highland Single Cut Loose Snus is flavored with a single malt whiskey from the Scottish Highlands. 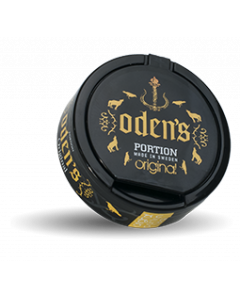 100% Lamina tobacco (Highland single cut) and whiskey storage provides light tones of chocolate and walnut. 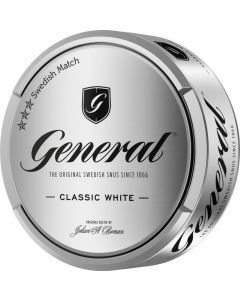 Shades of walnut and some smoky. 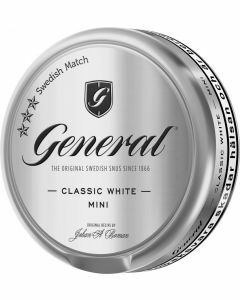 The Lambina Tobacco and Whiskey that the snus tastes with adds a unique taste palette. 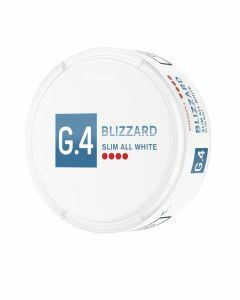 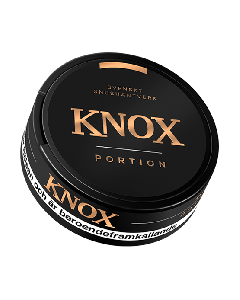 The smoke and intensity are hard to find in any other snus on the market.